To kick-off the Lion's Wrath - Northern Army List ebook launch on DriveThruRPG this Thursday morning, we are having a Lion's Wrath Sale on the Dream Pod 9 Online Store. From now until the Start of July all Northern miniatures will be 20% Off the SRP, except for the already discounted Task Force, Armor Deal, Army Box, older Starter Army and new Dragonfly release. We have also, updated the Online Store Exclusive Custom Northern Task Force to now include a code to download a copy of the Lion's Wrath ebook. 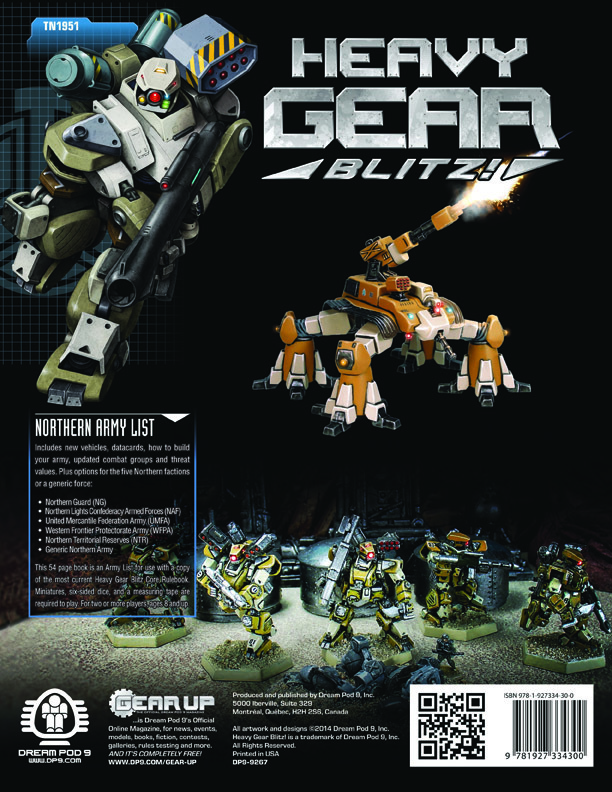 And we added a new Online Exclusive Northern Army Box Pre-Release which includes a Strike squad, Fire Support squad, small format Field Manual rulebook and a code to download Lion's Wrath. You can head over to the online store now and check it all out, here is a link.